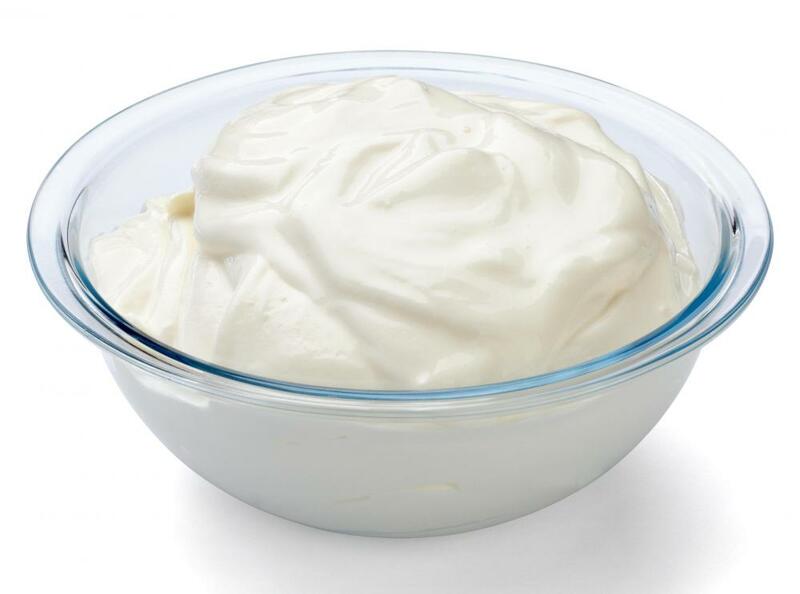 Lactic acid is found in many foods, including yogurt. 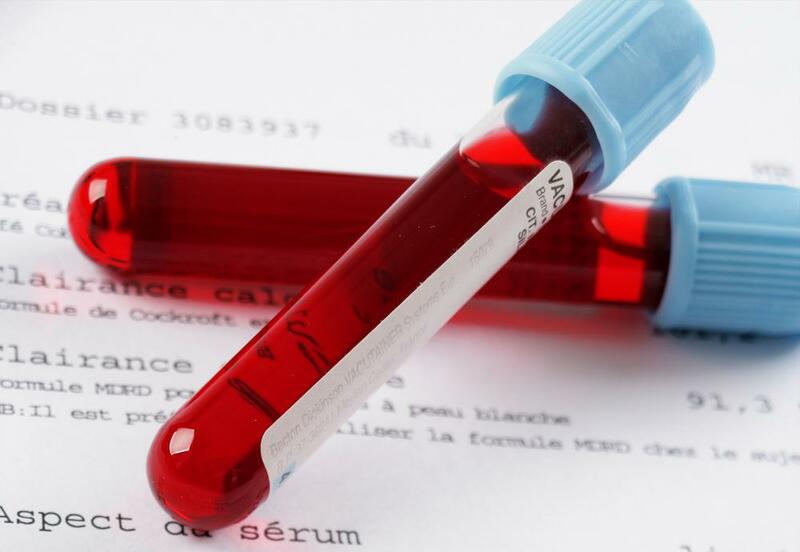 Healthcare professionals can draw a blood sample to check for high levels of lactic acid. 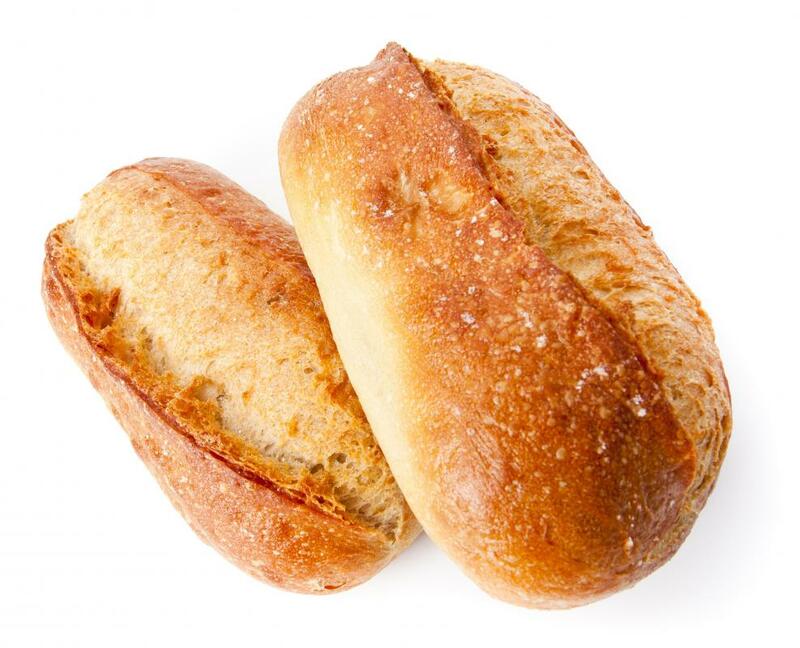 Sourdough bread contains lactic acid. 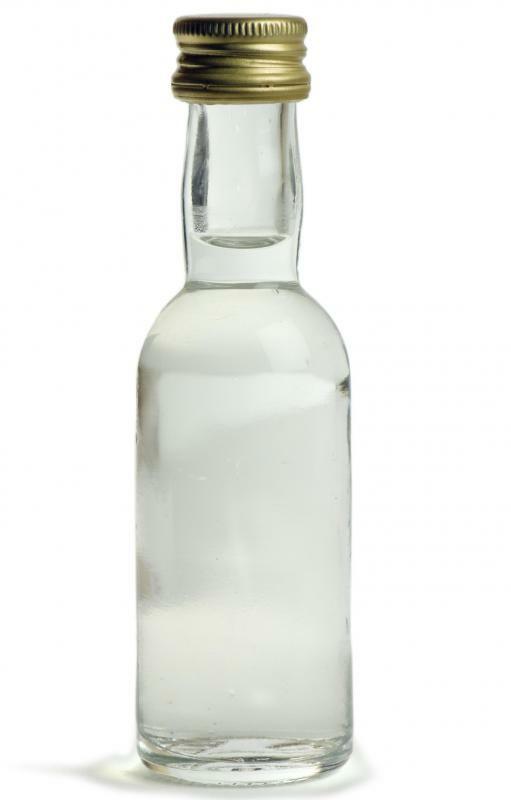 Alcohol poisoning can be the cause of lactic acidosis. Lactic acid produces energy during strenuous exercise. What are Lactic Acidosis Symptoms? What is Lactic Acidosis Treatment? there is nothing inherently "non-vegan" about lactic acid, although my understanding is that most of the time when you see lactic acid on an ingredient label it comes from an animal (dairy) source. Many products will specifically state in the ingredients that the lactic acid in their product is from a vegetable source (usually sugar beets) if that is the case. In the absence of any other markings on something advertising it being vegetarian or vegan, in some cases the only way to know for sure would be to contact the manufacturer and ask what the source of their lactic acid is. Also some veg advocacy groups have lists of vegan items available in everyday grocery stores, so that might be worth checking out in case the thing you are unsure about it on one of them. Lactic acid is added to fizzy sodas and some fruit juices to regulate acidity. Lactic acid can extend the shelf life in meats, poultry, and fish by controlling pathogenic bacteria in these food items. Lactic acid is also added to candies like gummy bears, hard candy, and other confectionary products to reduce stickiness, improve quality, add a hint of acidic flavor, and maintain a longer shelf life. Lactic acid occurs naturally in some food. Natural fermentation creates lactic acid in in cheese, soy sauce, sourdough, meat products, and pickled vegetables. Lactic acid is also used as a pH regulator or a preservative. Lactic acid can sometimes be used as a flavoring agent. The process of lactic acid removal takes approximately one hour, but this can be accelerated by performing an appropriate cool down. 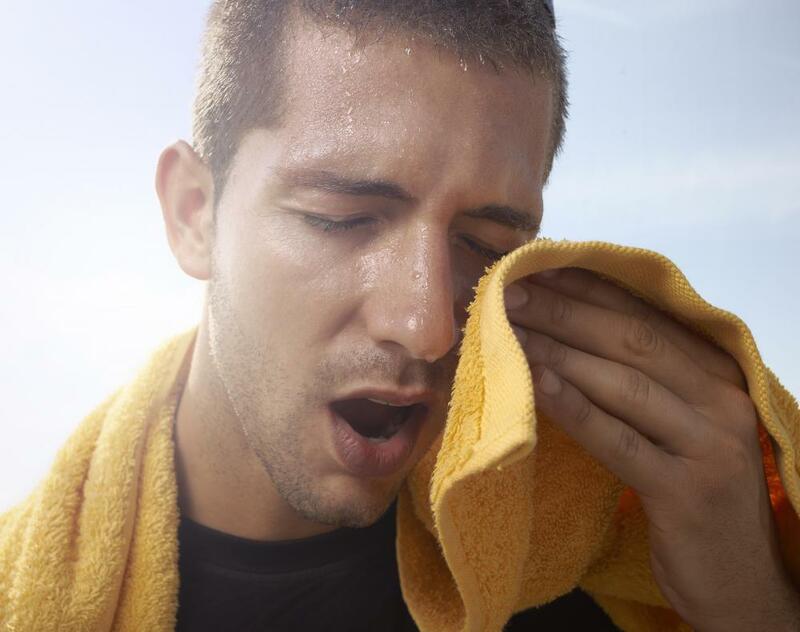 A good cool down ensures a rapid and continuous supply of oxygen to the muscles. Lactic acid helps to keep the skin at acid pH levels, limiting the growth of bacteria. It is known to have good results with skin conditions as diverse as wrinkles and acne. It is also very good to use on other parts of the body where tough skin develops, such as elbows and heels. Lactic acid is a largely used hydroxyl acid derived from sour milk. As it doesn’t sound very appealing, it is very popular in skin care use. It is said that Cleopatra bathed in soured milk to pamper her skin. As we get older our skin loses its ability to shed dead skin cells. This increases our need to exfoliate. Lactic acid is a great exfoliant. It helps to peel away layers of dead skin and leaves us with a healthy glow. Great article- I wanted to add that lactic acidosis can be caused by alcohol, cancer, exercising too intensely, liver failure, low blood sugar, heart failure, severe anemia and seizures. Doctors will usually perform a urine PH test along with a serum electrolyte test to confirm the acidosis diagnosis.